Cathy Isom continues her series by giving you reasons why Lambsquarter is so valued in your garden. That’s coming up on This Land of Ours. While Lambsquarter can grow in many places, it tends to pop up in disturbed soils, such as those in gardens and beside roads or paths. 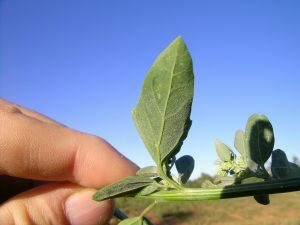 The plant, which can get up to four feet tall with leaves about four inches long, is sometimes called goosefoot because it has leaves that resemble a goose’s foot. Lambsquarter, also referred to as wild spinach, is delicious both raw and uncooked. The young leaves especially can be added to salads as a mixed green. It works well with other foraged green like garlic mustard and dandelion. This is an easy identified, highly nutritional weed that is available in abundance for free to many of us. This is an also an amazing plant because it provides medicinal qualities… from soothing bites and small abrasions, as well as sunburns. 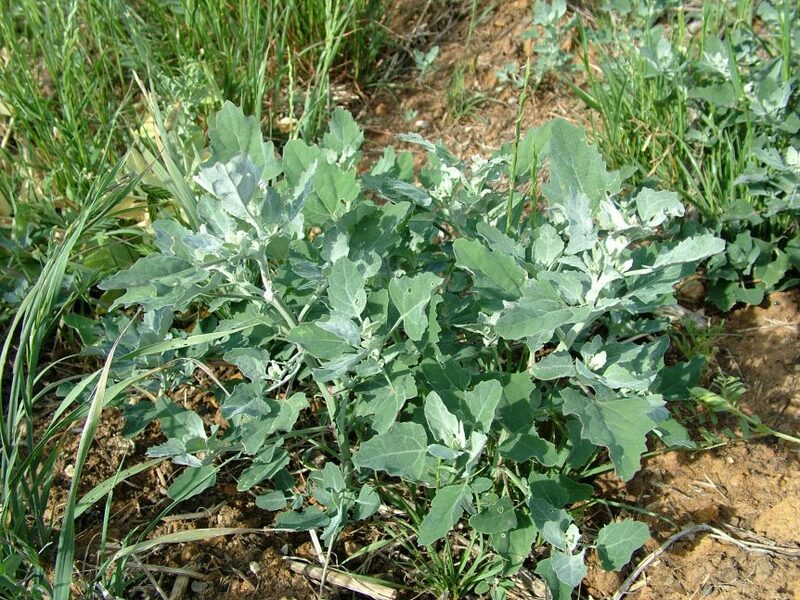 Lambsquarter can also provide some relief when applied topically to arthritic pains and joint inflammation. Tea made from the leaves can also ease stomach problems.